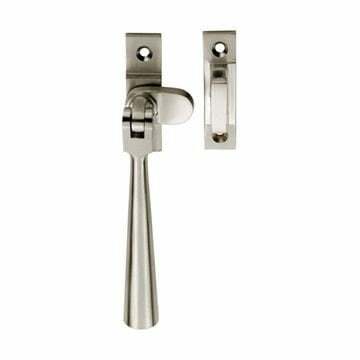 The Casement Stay is part of the Serozzetta 2 range by Carlisle Brass. 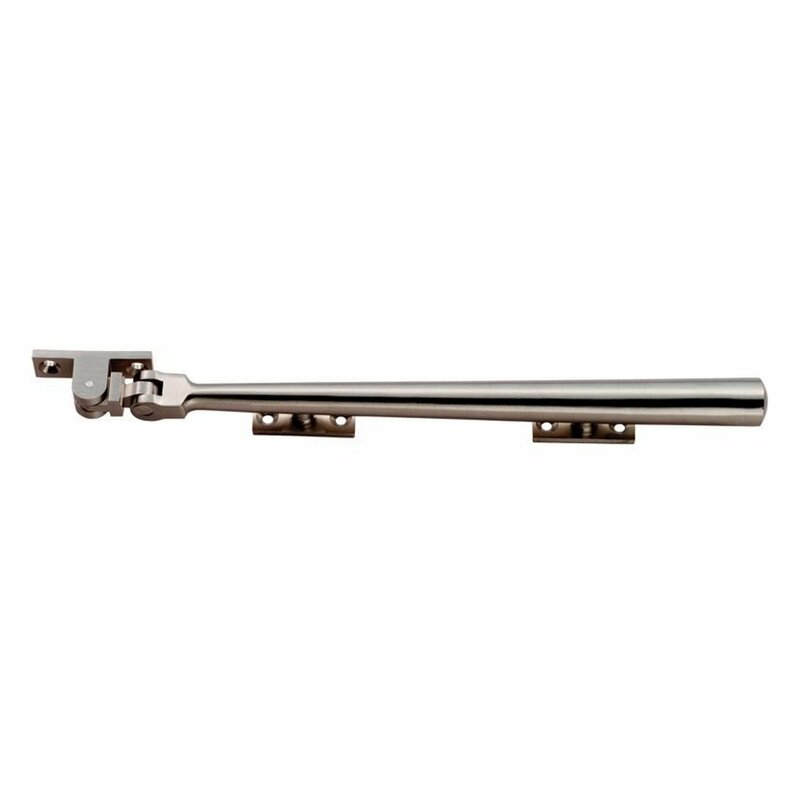 An architectural casement stay manufactured from brass and plated to a quality finish. Priced and supplied in single units, with two peg stays and all necessary fixings.